Rated very highly by the Travel Retail Market, this was release to everyone because it was just class. 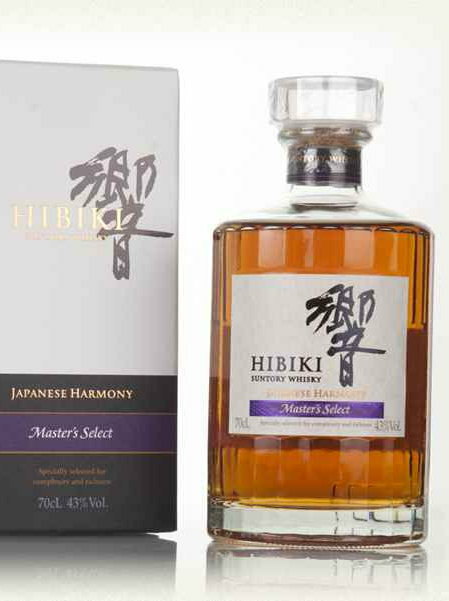 It is one of those Japanese Blended Whiskies which once you have tasted, you just want more. It also has an amazing fruity sherry finish. Nose: Citrus blossom, mango and juicy raisins. A slight touch of vanilla-rich oak. Palate: Chocolate orange, creamy wood notes, dried apricot and sultanas, cinnamon. Finish: Plum and ginger. Brown sugar and milk chocolate.